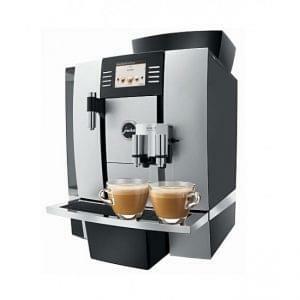 The La Spaziale S2 EK Commercial Coffee Machine delivers a high volume from a small footprint. 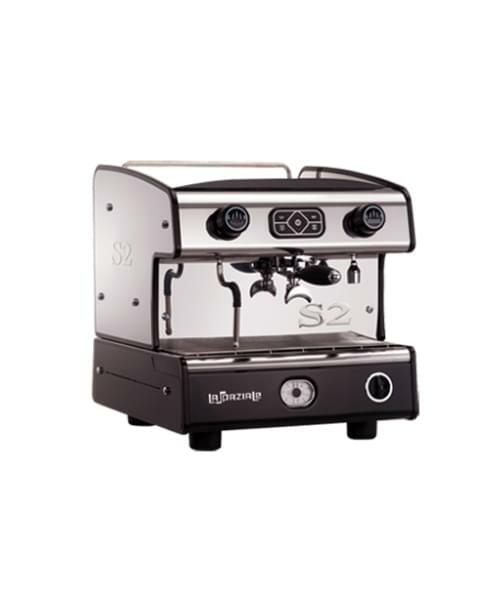 The S2 is one of La Spaziale’s entry level machines but it retains their trademark build quality and STEAM heat exchange system for retained heat even at heavy output. 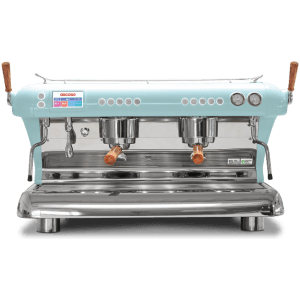 La Spaziale designed a fantastic alternative method for coffee delivery, with steam blasting the coffee as it passes through the group head ensuring a constant heat for the water as the coffee is served regardless of how heavily the machine is being used. 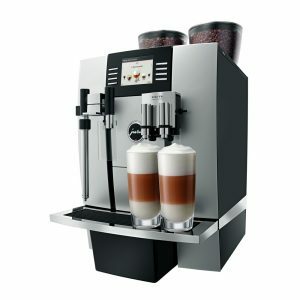 Most coffee has a sweet spot for the water temperature of 94 degrees, with noted changes coming from any movement either side of this. 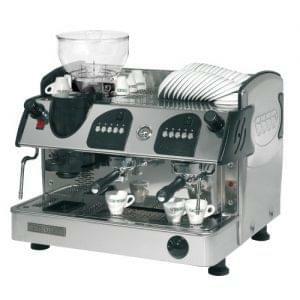 The STEAM system also consumes less power than a conventional heating method.